2nd Annual CBC Youth League! 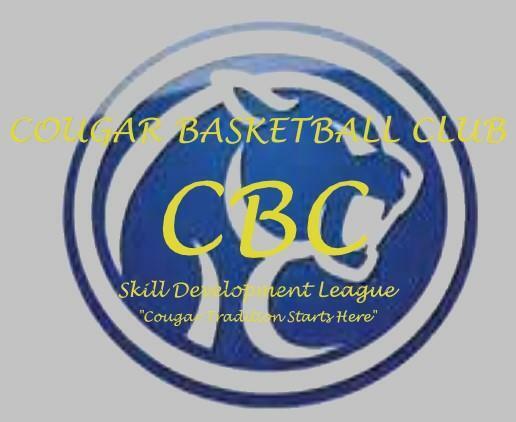 2nd Annual CBC Youth League! We are excited to see new faces and proud to see kids coming back this year! Please fill out a new form for each child you are signing up for the league. The cost is $55 a player and checks need to be made out to Caldwell High School (CHS) Boy's Basketball. Payment plans are available. $6 goes for insurance, $9 for the T-shirt Jersey. All remaining fees go to keep the league going and to benefit the CHS boys Basketball program. If you volunteer to coach your sons team then his price is $20 (max two coaches per team/ must be present at games on Saturdays and on practice days) Money will need to be brought to Coach Harrison at Jefferson prior to the league registration due dates or night of first practice. For more information and sign up, please go to our registration page.